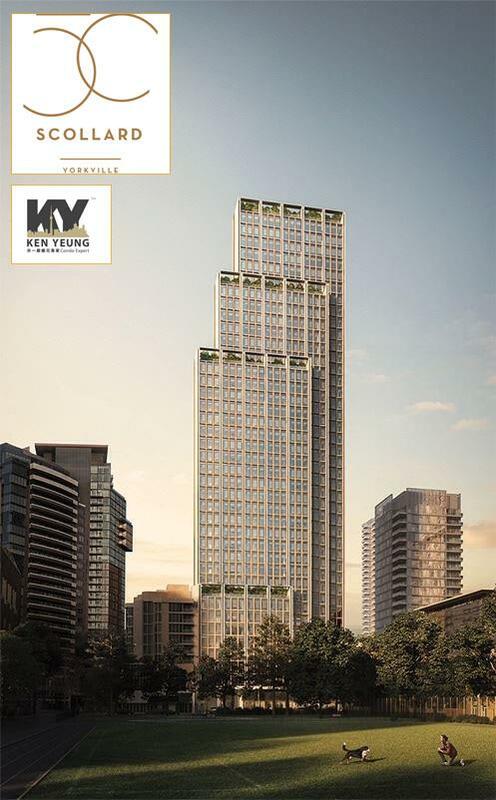 50 Scollard Condos is a New Condo development by Lanterra located at the heart of Toronto Yorkville area at Bay/Yorkville near Four Seasons Hotel. 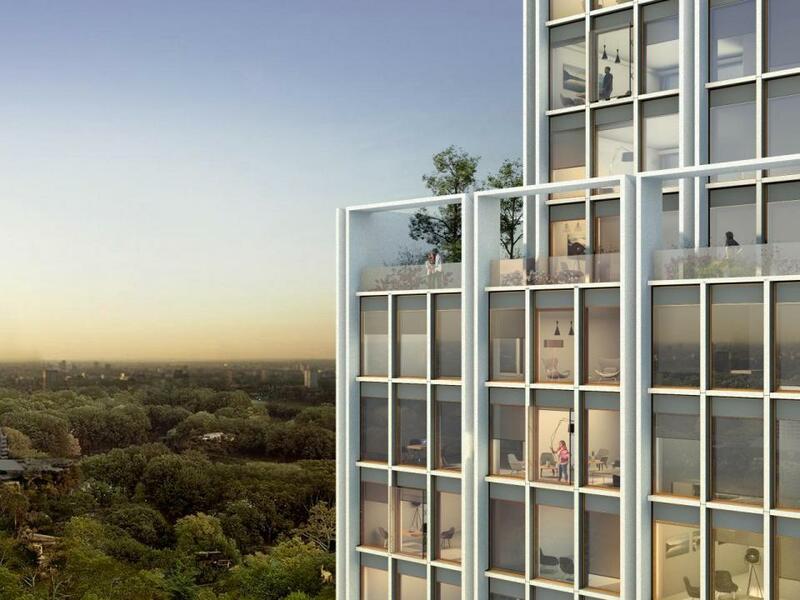 This tall luxury condominium project is developed and designed by Urbacon, Bresler, Foster + Partners, and RAW Design. 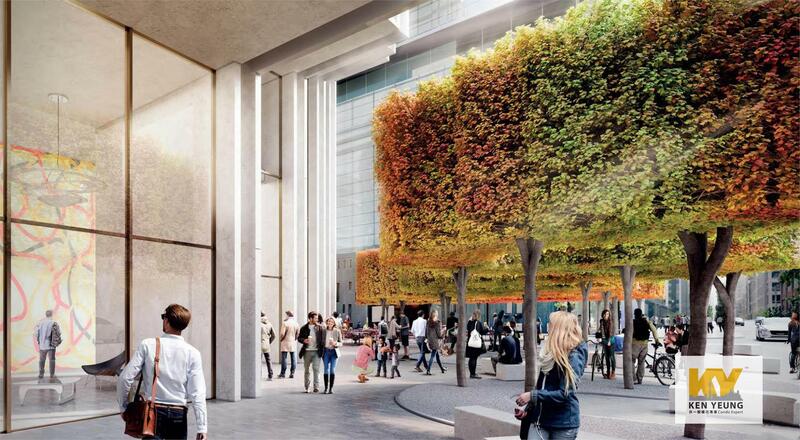 This architectural masterpiece will rise 41 storeys and will be anchored by an urban plaza. Residents and visitors can expect to find retail space, intricate pedestrian walkways and café-style seating all on-site. Landscape design firm, Stoss, has created the outdoor public space that will offer natural artistic features and peeched trees. 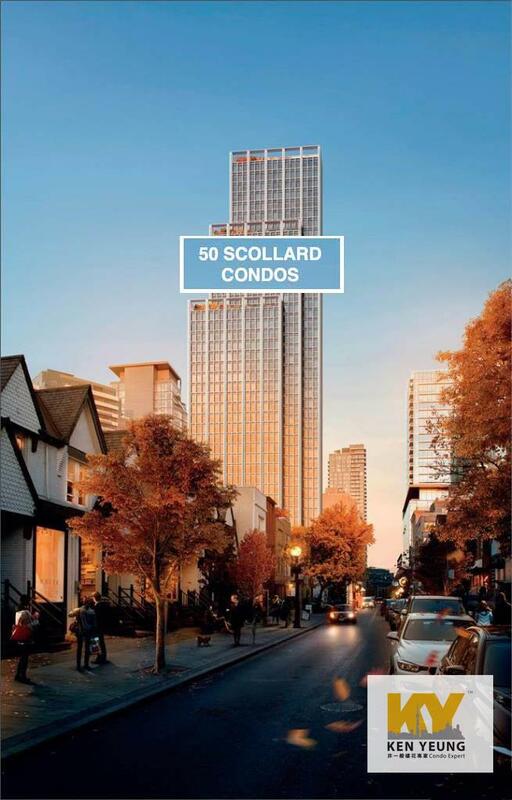 Residents of 50 Scollard Condos will enjoy living at an enviable address at the centre of fine dining, luxury boutiques and cultural destinations. 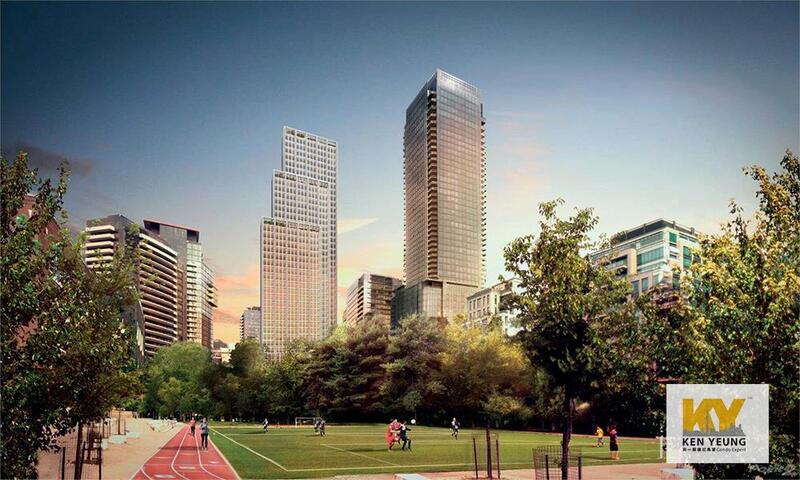 This is your chance to have it all in Toronto’s pinnacle of luxury. 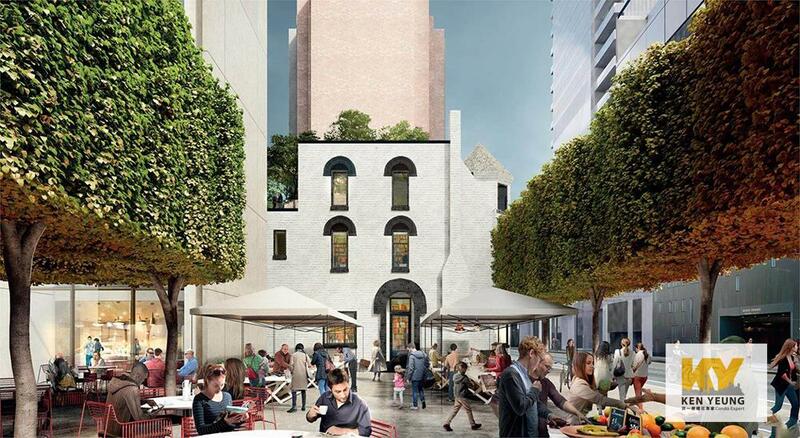 The 158-metre mixed-use tower will bring 64 units with retail-commercial space at ground level as well as a Privately Owned Publicly-Accessible Open Space (PoPS) featuring cafe-style seating and bicycle parking. 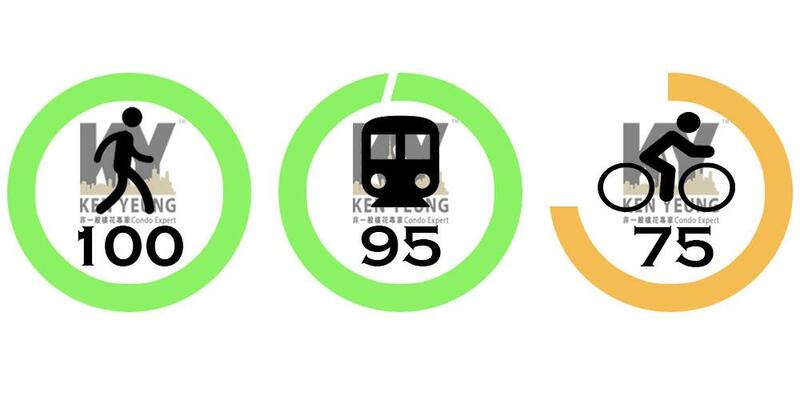 With 10 minutes walk to The ROM and Minutes from University of Toronto & 10 mins transit to Ryerson University, you can enjoy everything Downtown Toronto has to offer! 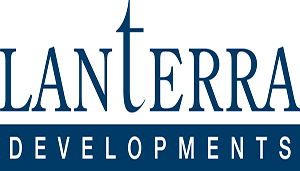 Lanterra Developments was founded by Mark Mandelbaum and Barry Fenton, two real estate visionaries who began with a dream to develop innovative, one-of-a-kind downtown condominium properties. 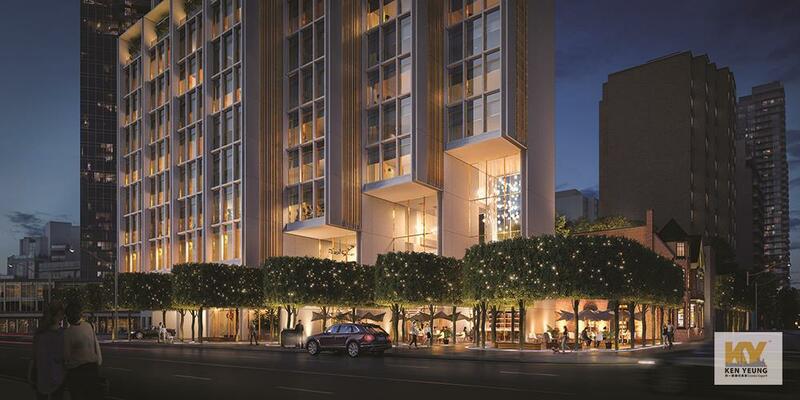 another, scaling new heights in design, style and elegant urban living. as the new city of the future, with vibrant master planned mixed use communities, sustainable green living and cutting-edge environmental technologies.